Bees collect honey nectar from any one variety of flowers, which is called floral fidelity. 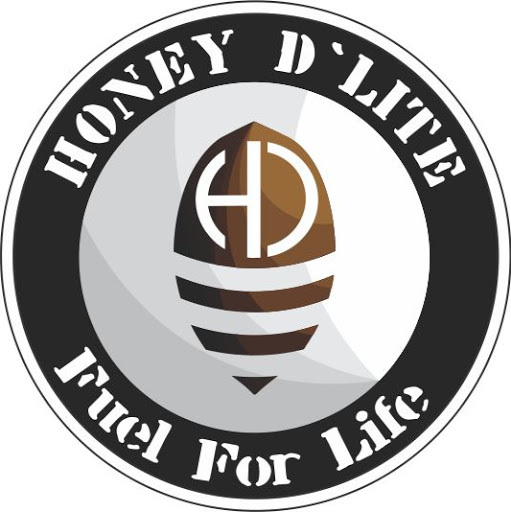 At Honey D’lite, we care to collect uni-floral honey through various seasons to bring you our special varietal honey at its purest form from nature. We provide Uni-floral honey such as Eucalyptus honey, Litchi honey, Mangrove honey, Honge honey, Acacia honey, Indian laurel honey, Jamun honey, Neem honey, Cream honey and also Multi-floral honey as Wild flower honey.